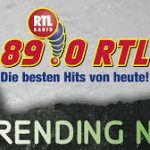 89.0 RTL Trending Now live broadcasting from Germany. 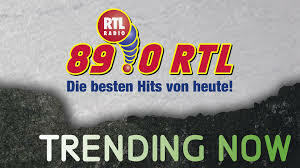 89.0 RTL Trending Now of is one of the most famous online radio station on Germany. With 89.0 RTL Trending Now You’ll get the answer: music trends, current events, seasonal highlights or the perfect playlist for your day. With 89.0 RTL Trending Now You’re always up to date at all times to date, always surprising. Your personal 89.0 RTL Music Trend Channel Trending Now!